If you plan on climbing the mountain then you have a very short window to do the same. The climbing season starts early in July and ends by last week of August. It is because by this time the snow has melted and the weather is mild. Mount Fuji is a sacred symbol if Japan. It has influenced Japanese culture and has been reproduced in music, art and poetry. The famous artist Katsushika Hokusai has painted 36 views of the mountain. 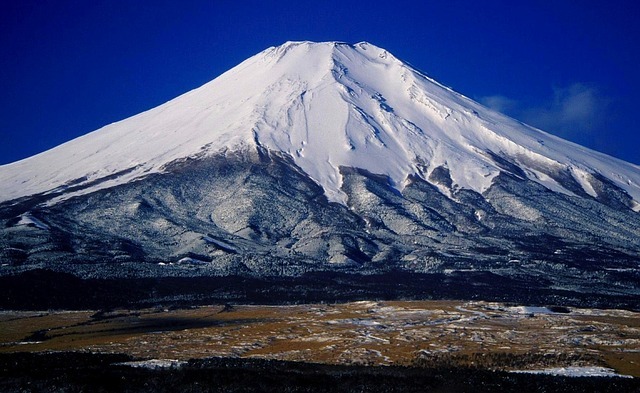 Mount Fuji is the most climbed mountain in the world which sees an average of 300,000 people reach the summit annually. There are various stations along the way which provide climbers necessary amenities and place to rest.